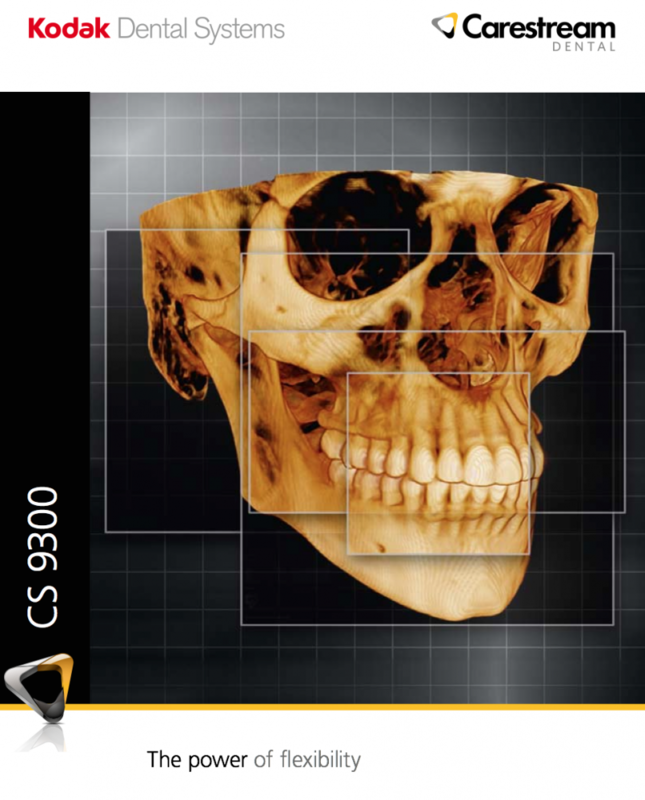 Use of (CBCT) Cone Beam Computed Tomography in Endodontics. 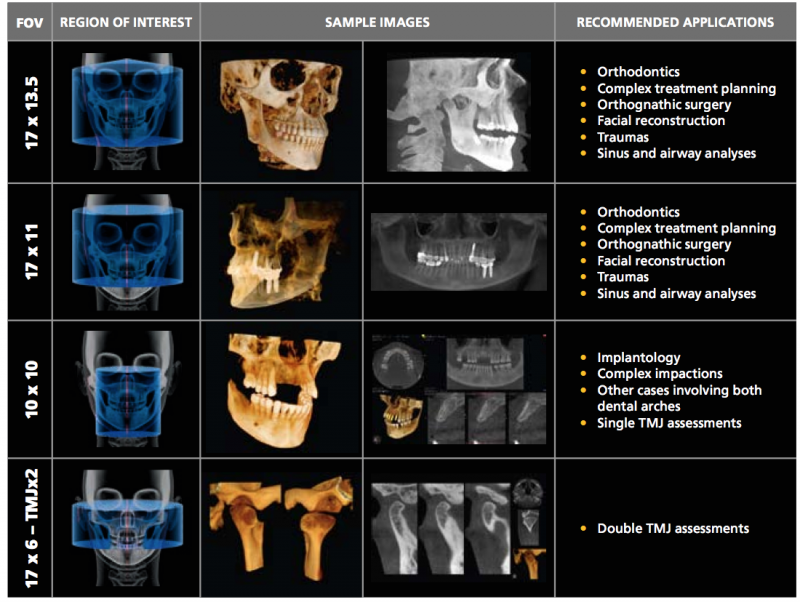 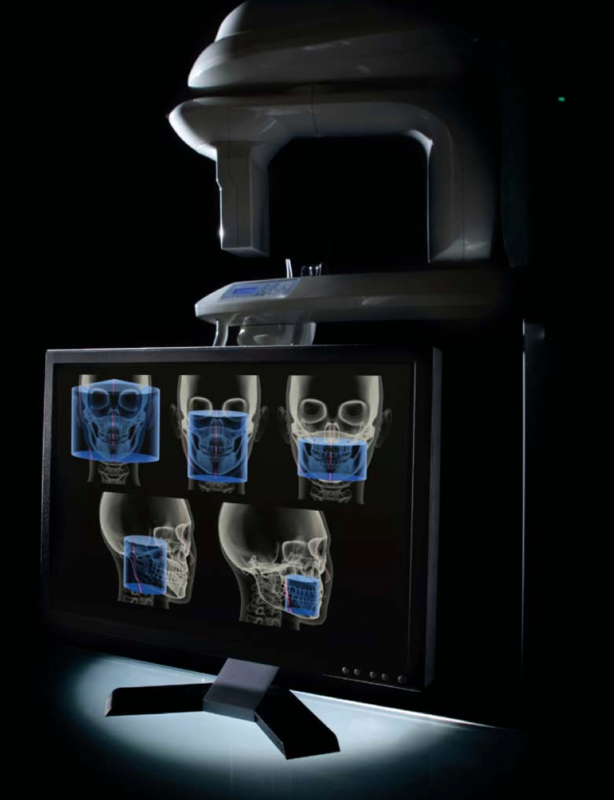 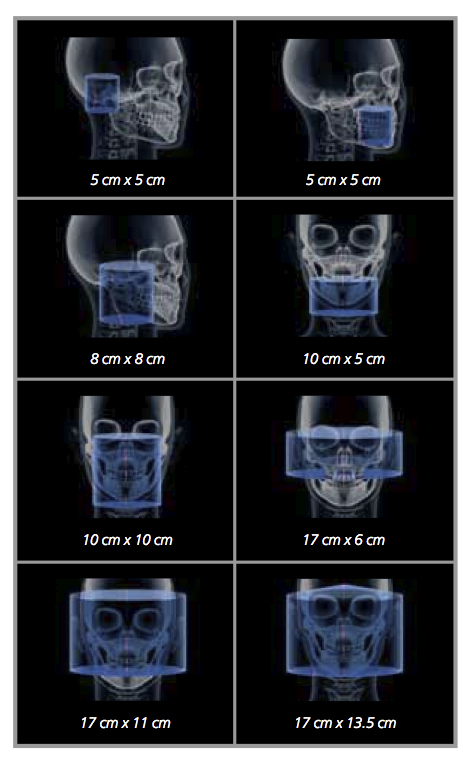 AAE and AAOMR Joint Position Statement by the AAE Special Committee on Cone-Beam-Computed Tomography in conjunction with members of ﻿the American Academy of Oral and Maxillofacial Radiography. 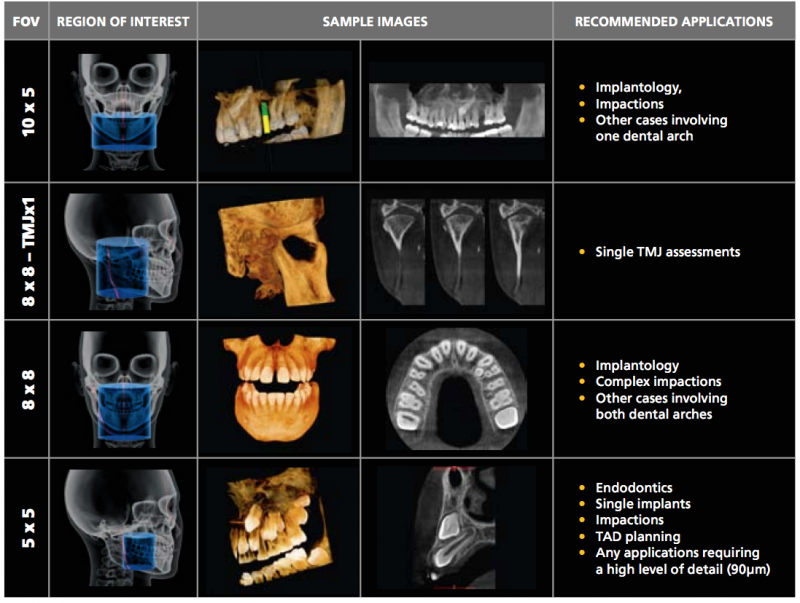 ©2010, American Association of Endodontists.